The Dodge Charger gained fame as the General Lee car that became the centerpiece of the Dukes of Hazzard TV series. The classic B-body style and rear wheel drive version has become a collector’s item for brand loyalists. Click “Read More” Below for full video! Dodge released a front wheel drive subcompact hatchback coupe version of the Charger during the 80’s but the design proved to be far less than popular; for nearly 20 years thereafter, Dodge suspended the Charger model. Newer versions of the Charger which were first released for the 2006 model year have attempted to be reminiscent of the classic models and are marketed as high performance muscle cars. 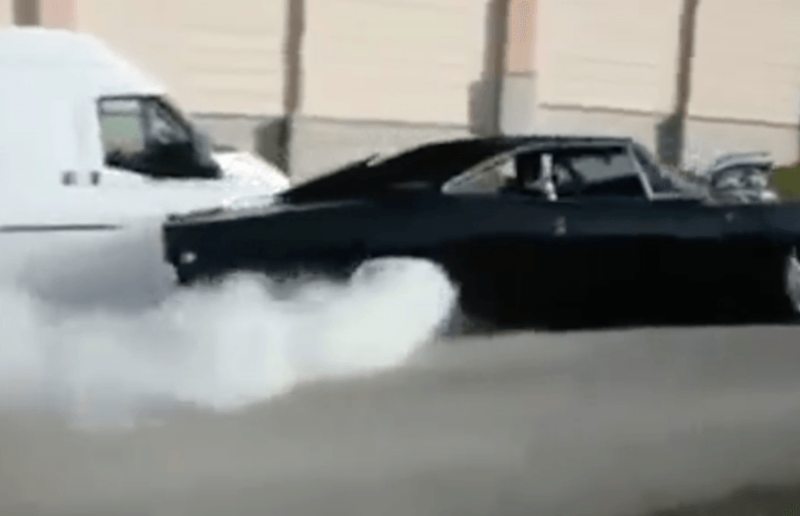 The Original Powerhouse B-Body Chargers – While the original 1964 Dodge Charger was produced as a roadster show car, it was not until 1966 that the first generation of the B-body, rear wheel drive classic Chargers hit the general market. Sales were slow at first but picked up as the car gained popularity through the fame of the General Lee. The vehicles were powered with a base 318 V-8 engine and had a three speed floor shifter. Upgrades were made with the second generation models which were released in 1968, mainly on the overall appearance of the Charger. Dodge, who was at that time Chrysler, released the third generation Charger for the 1971 model year and continued with that version through 1974. The B-body style continued for one final generation which lasted through the 1978 model year. Collectively, the B-body models are considered the most desirable Charger versions for true brand enthusiasts. An Unpopular Switch and Long Disappearance – For the six year period between 1981-87, Dodged produced the fifth generation of Chargers which were completely redesigned as sub-compact hatchback coupes with front wheel drives. The engines were downsized although they were still considered powerful for the size of the vehicles. Transmissions were only offered in manual versions. The unpopularity of this design played a part in Dodge’s decision to suspend production of the Charger model for the next 19 years until it reappeared as a high performance muscle car. A Return to the Past? – After a long disappearance of the Charger, Dodge released the sixth generation for the 2006 model year. Revamped as high performance muscle cars with designs considered reminiscent of the original B-body models, these vehicles were available with either a V-6 or V-8 engine and offered an all wheel drive option. Transmissions were not available in a manual version, much to the disappointment of muscle car fanatics. This generation of Chargers offered plenty of modern bells and whistles including keyless entry, performance steering gear, a super quality sound system and more. Currently, Dodge is producing the seventh generation of Chargers which were first released for the 2011 model year. Performance and power has increased and this generation offers more features than ever, although there is still no option for a manual transmission. Modern Vs. Classic Chargers – While there is certainly plenty to be said about both classic and modern Chargers, from the perspective of true brand enthusiasts and collectors, the classic models are still more cherished. Although the older versions can’t outrace the new models, the traditional B-body style holds a special place in history, thanks in part to the Dukes cousins who slid in and out of those windows in their General Lee.